Looking for thrills? You've come to the right place! 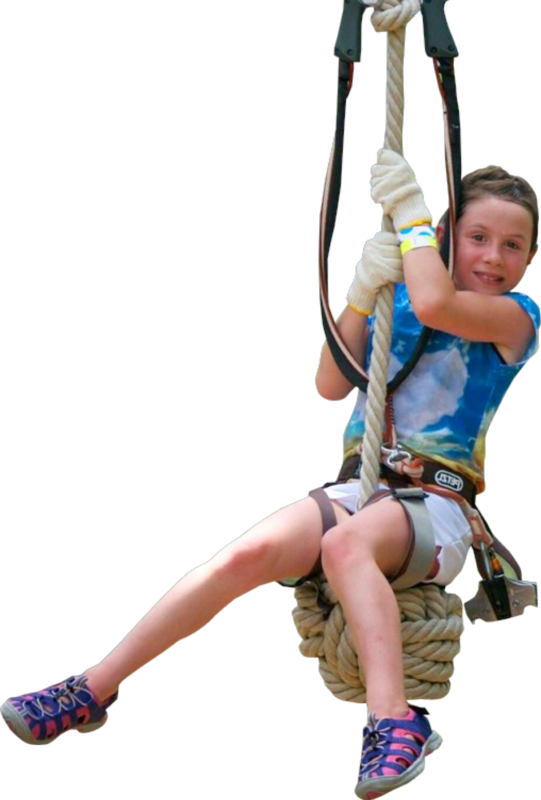 Orlando Tree Trek Adventure Park is a progressively challenging aerial obstacle course set high atop the trees in a natural pine forest, each one more exhilarating than the last. Use your skills and senses as you navigate Tree Trek's 4 increasingly challenging obstacle courses, each one higher and more exciting than the last. Thrill seekers who make it through our Red Course will brag about it for years! Looking for thrills? You've come to the right place! Orlando Tree Trek Adventure Park is a progressively challenging aerial obstacle course set high atop the trees in a natural pine forest.